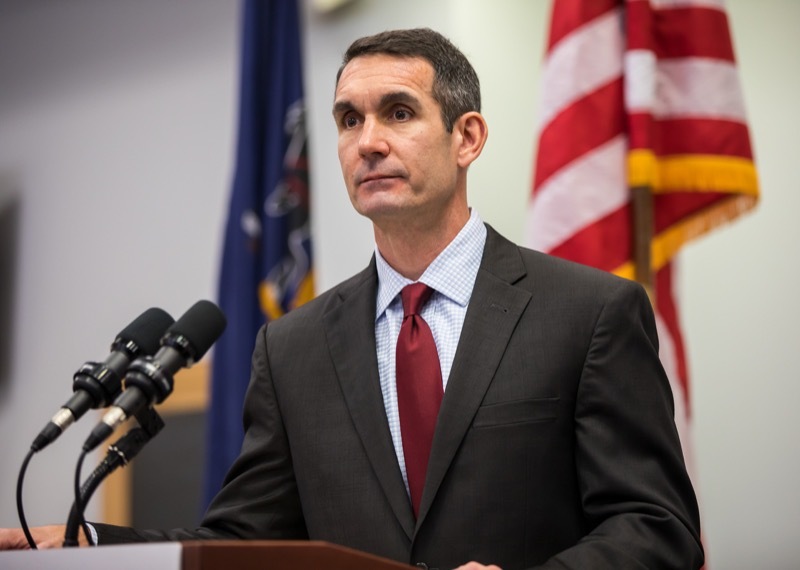 Auditor General Eugene DePasquale today said the former superintendent at Coatesville Area School District gave himself three consecutive and excessive unauthorized salary increases totaling $54,597 while the school district was struggling to meet operating expenses. 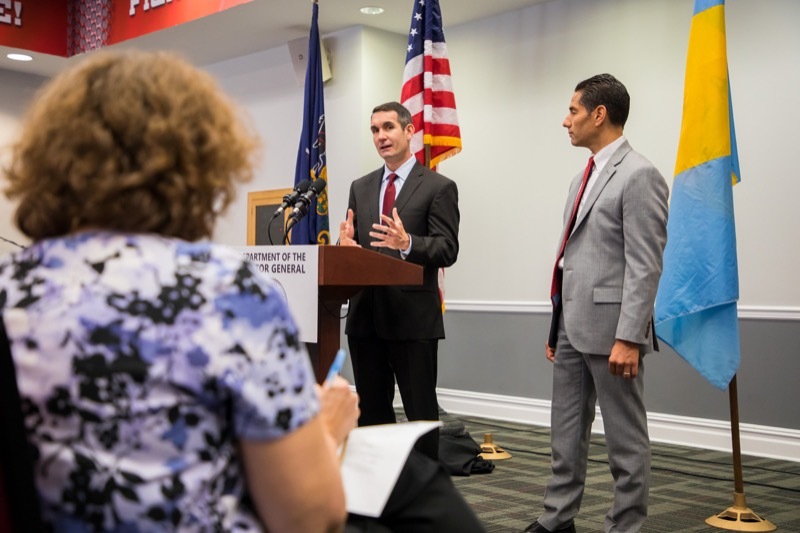 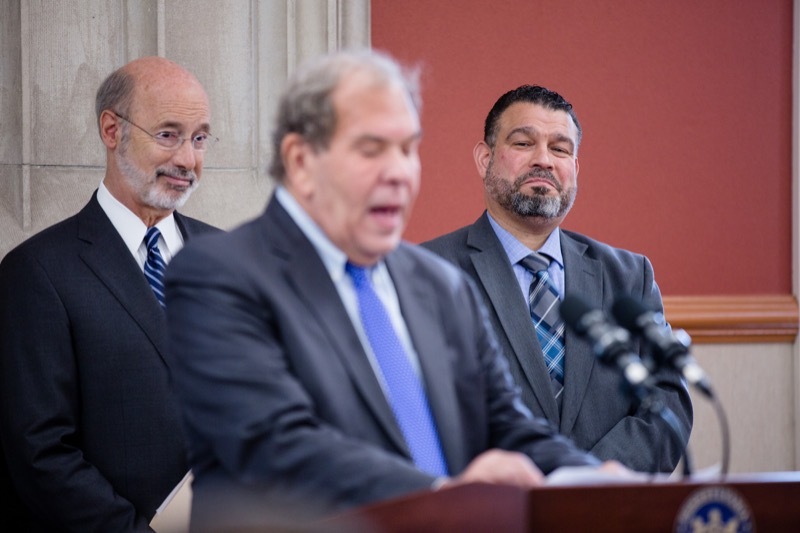 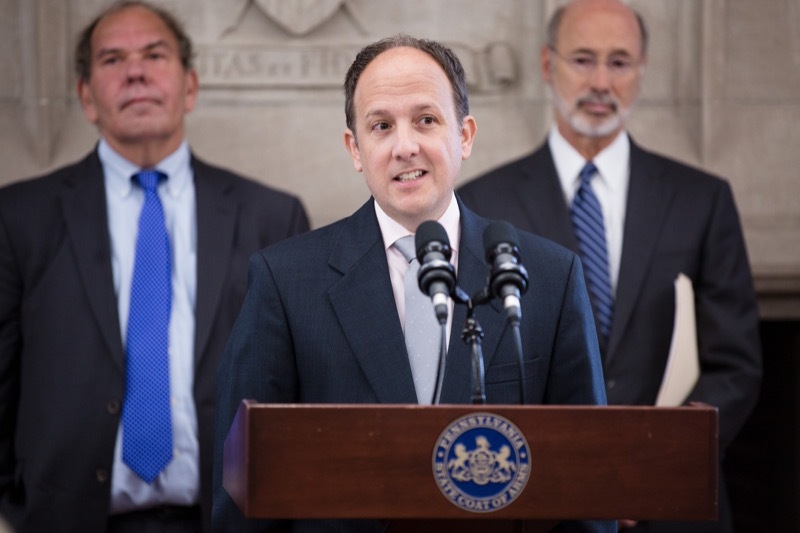 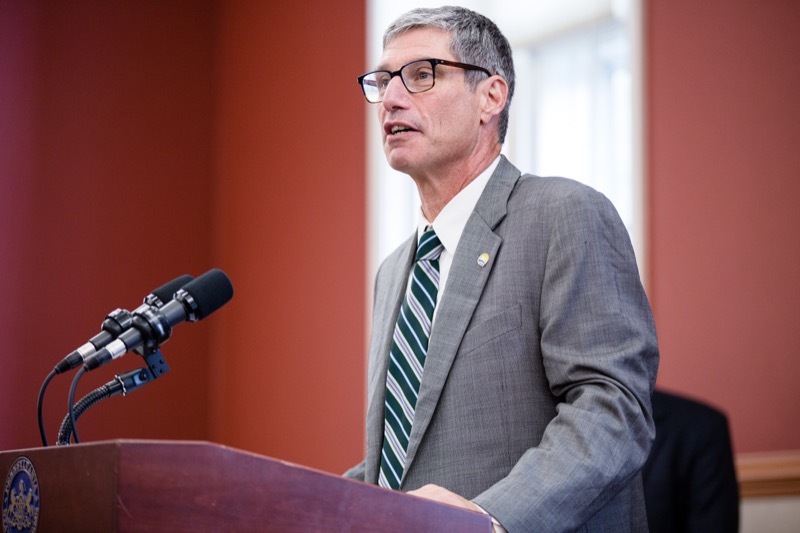 Pennsylvania Treasurer Joe Torsella today was joined by Senator John Gordner, a key legislative partner, to celebrate the passage into law of Treasury's new scholarship grant program, Keystone Scholars. 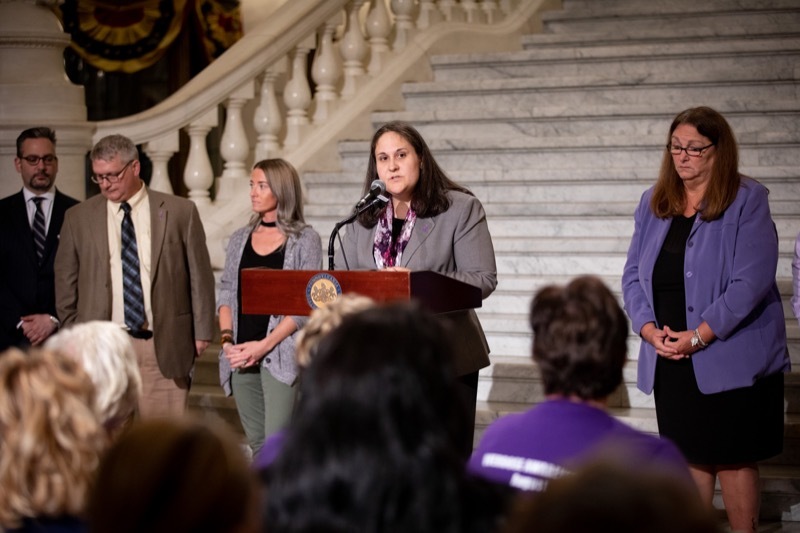 The program becomes available to all Pennsylvania families statewide in January 2019. 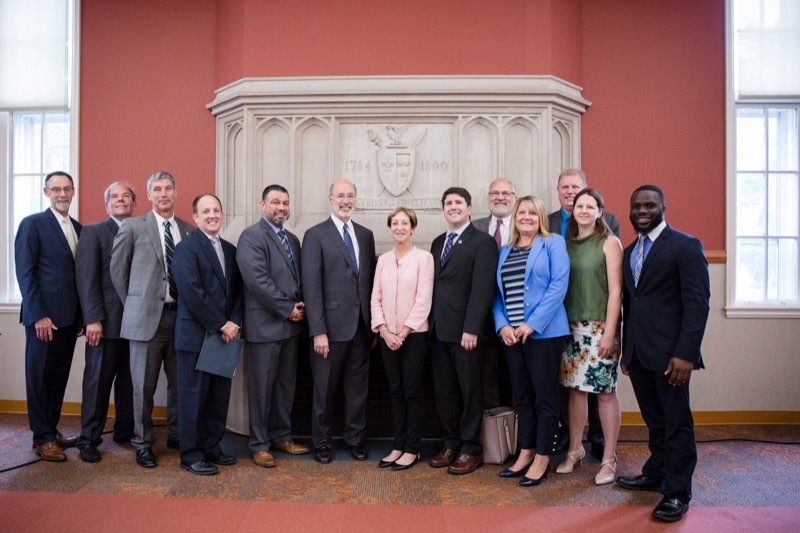 Demonstrating a commitment to STEM education to strengthen the economy, Governor Tom Wolf joined Arthur Levine, president of the Woodrow Wilson National Fellowship Foundation; the Pennsylvania State System of Higher Education (PASSHE) and other education and non-profit leaders today to announce the new Woodrow Wilson Pennsylvania Teaching Fellows program. 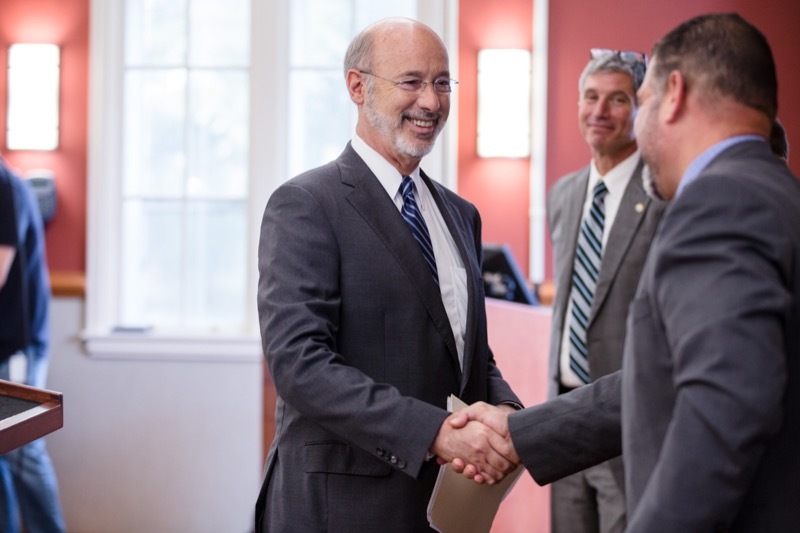 The fellowship will provide a pipeline of excellent STEM teachers for Pennsylvania's schools. 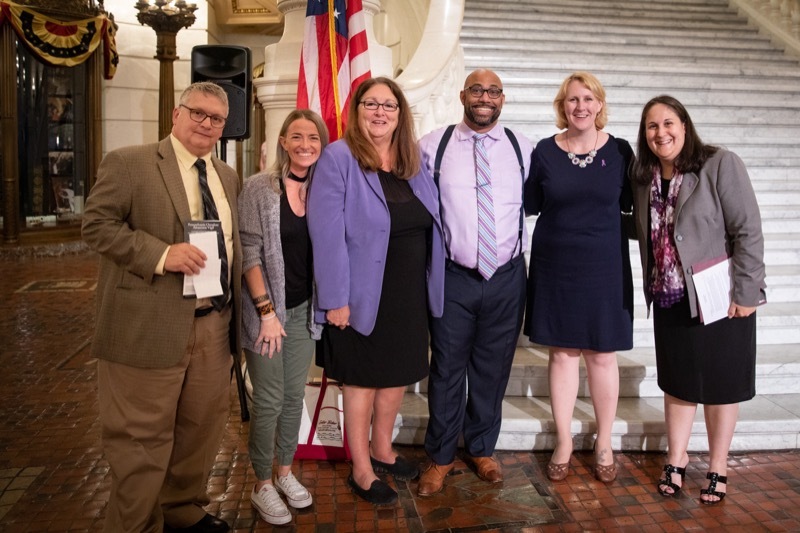 Today, Drug and Alcohol Programs (DDAP) Secretary Jen Smith was joined by individuals in recovery, stakeholders, advocates, and community members in the Capitol Rotunda to kick off statewide September celebrations of individuals in recovery. 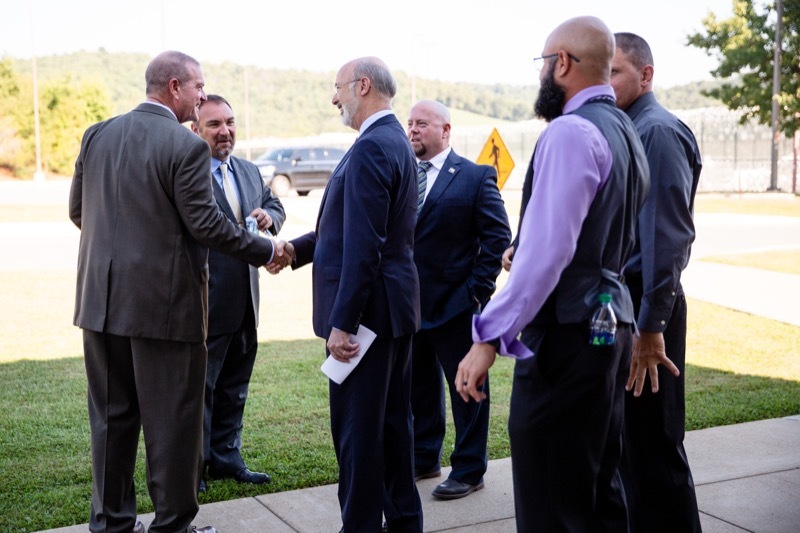 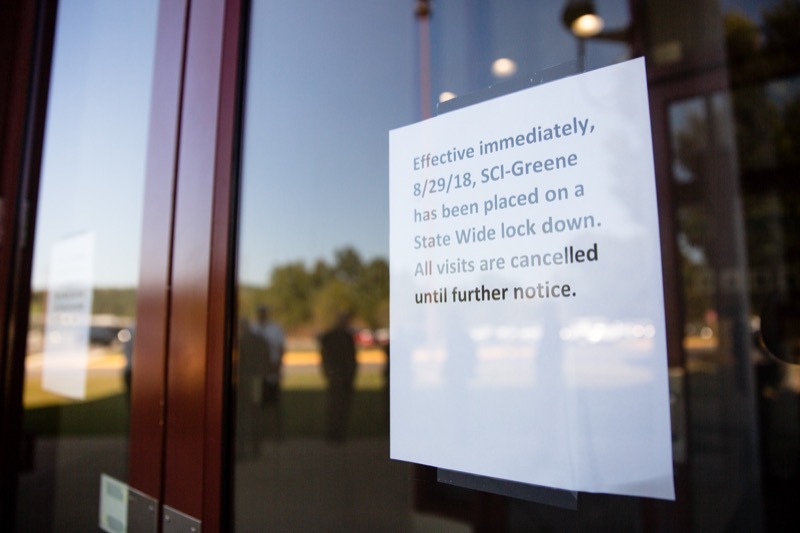 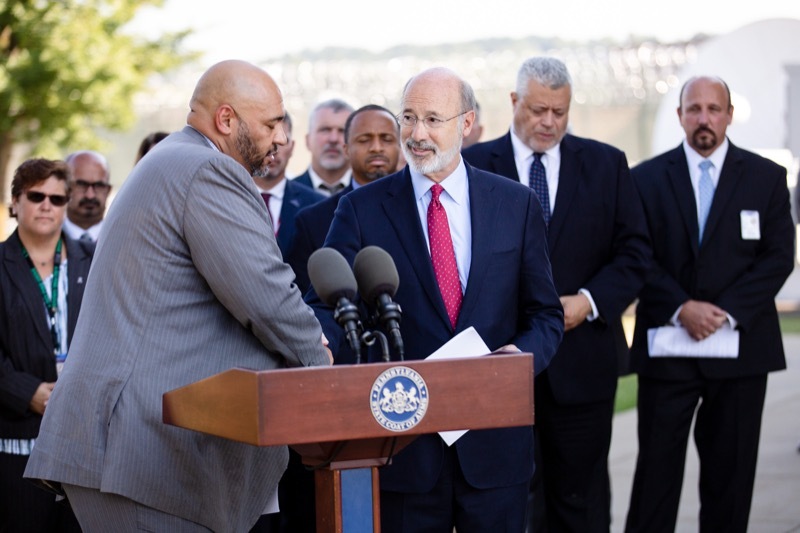 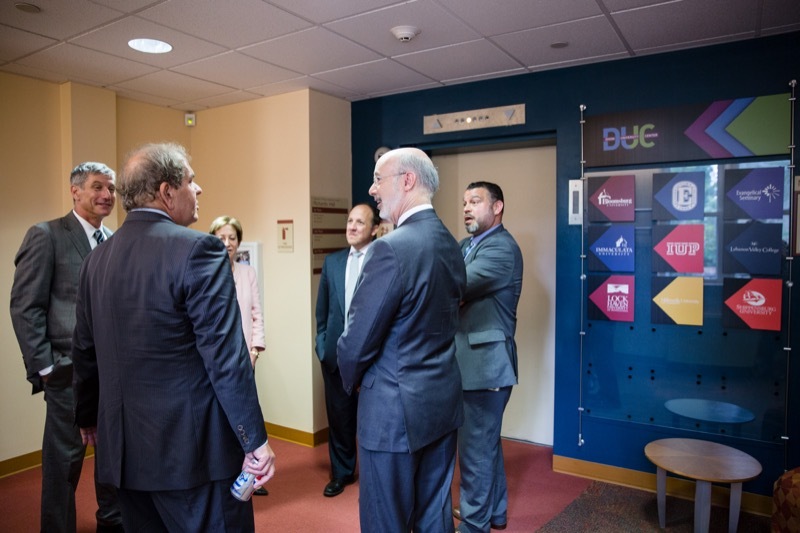 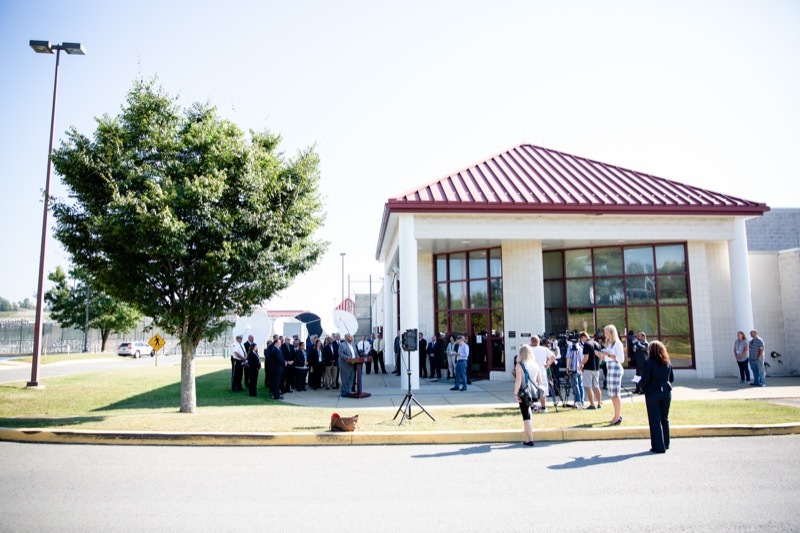 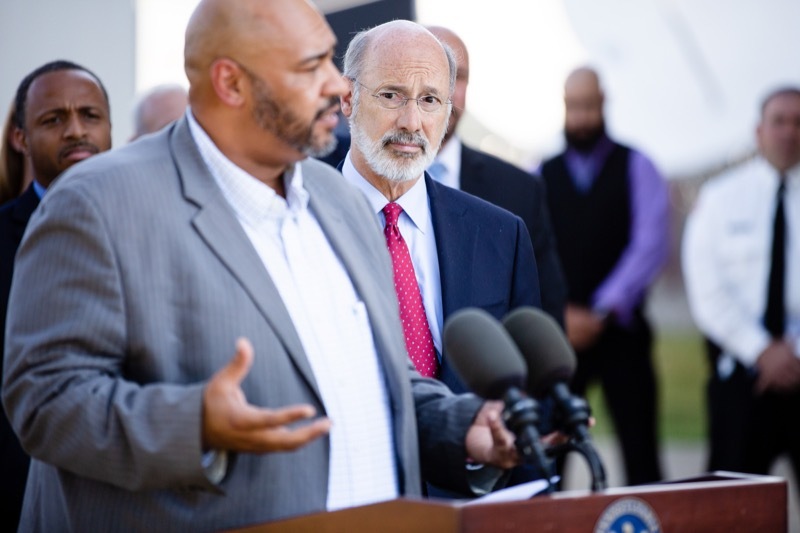 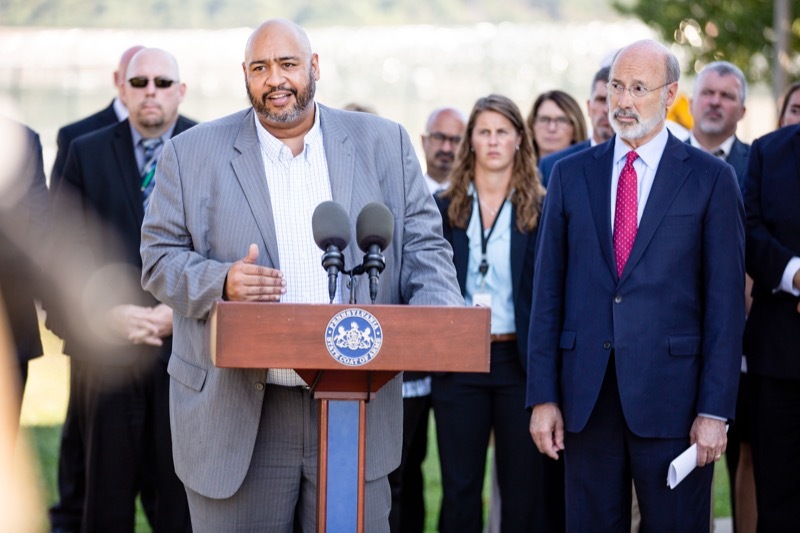 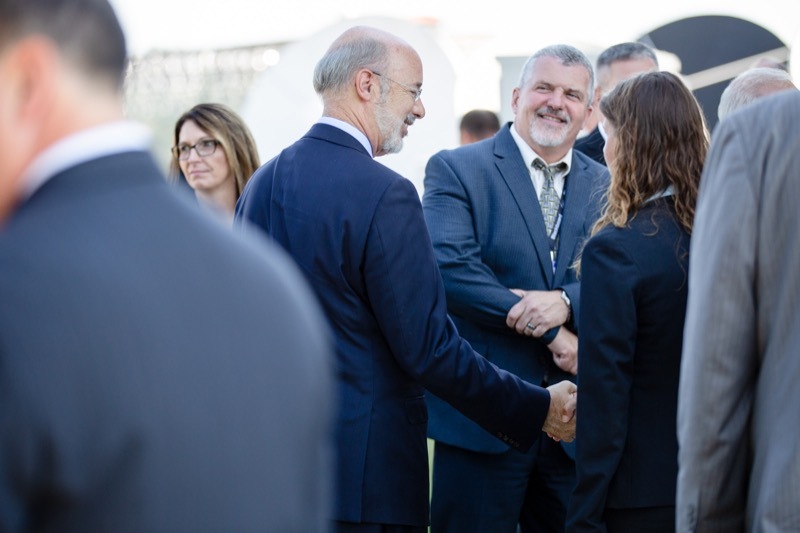 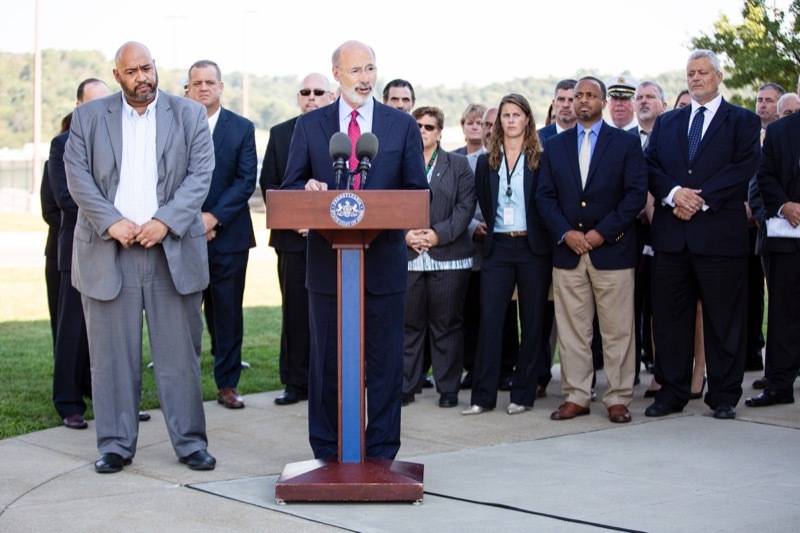 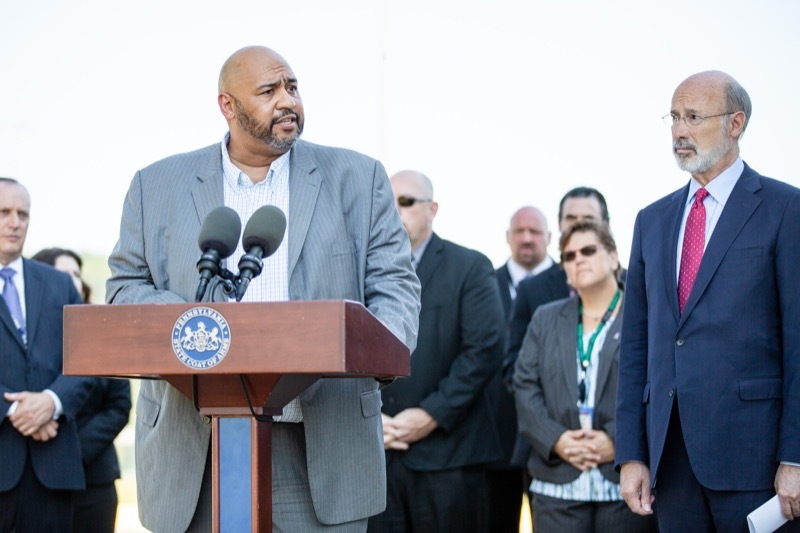 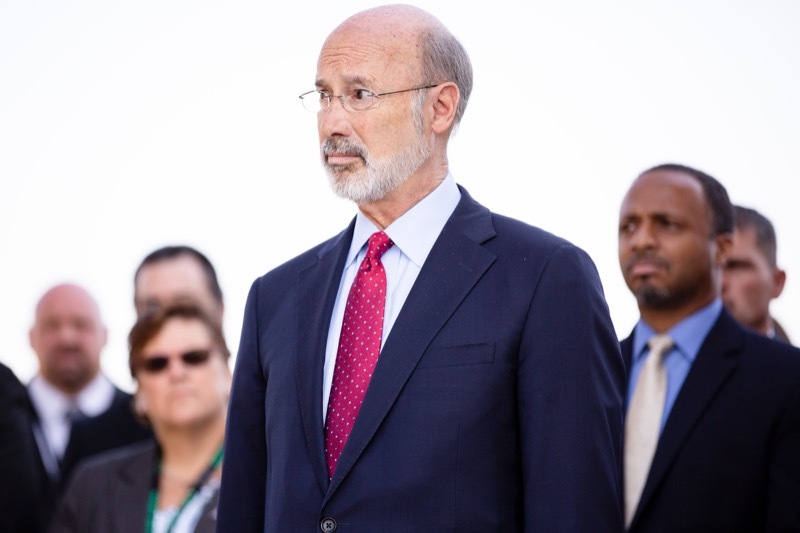 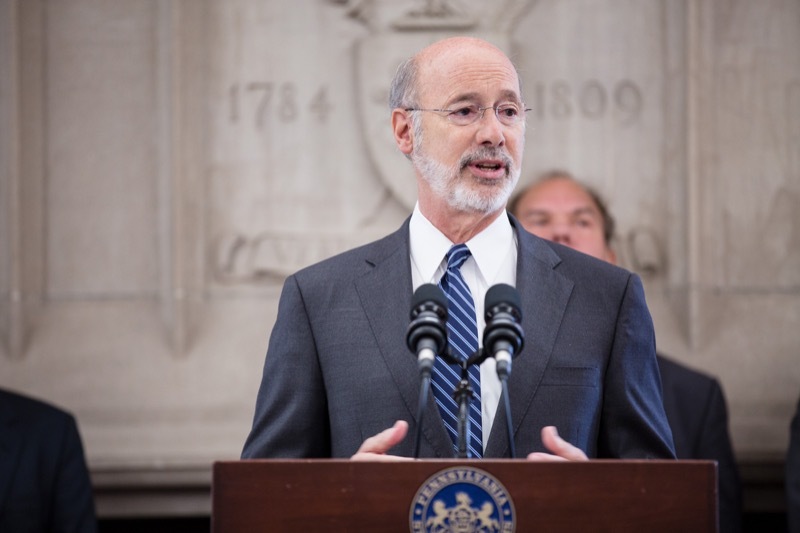 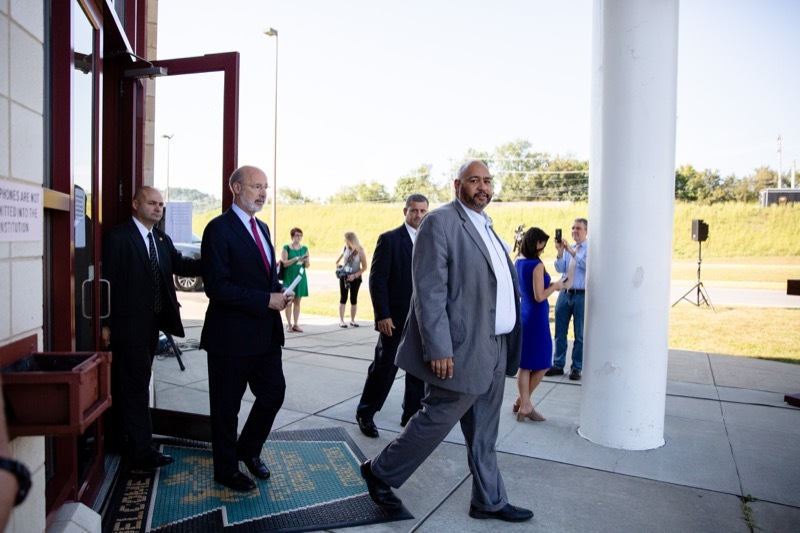 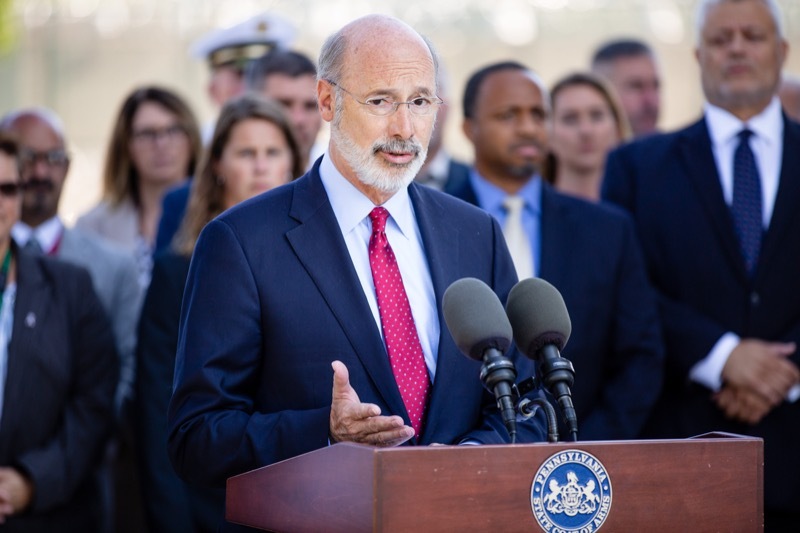 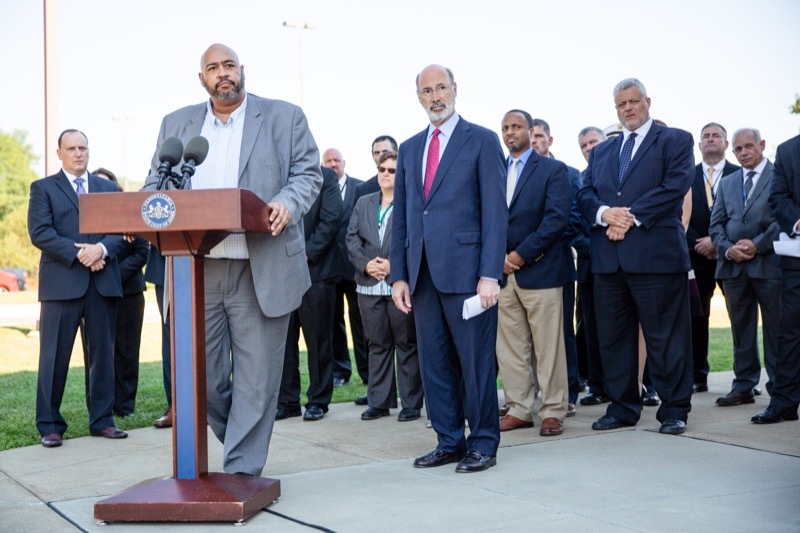 Today Governor Tom Wolf met privately with Department of Corrections staff at State Correctional Institution Greene to discuss safety concerns amid the recent spate of staff exposure to unknown substances in several of the state's correctional facilities. 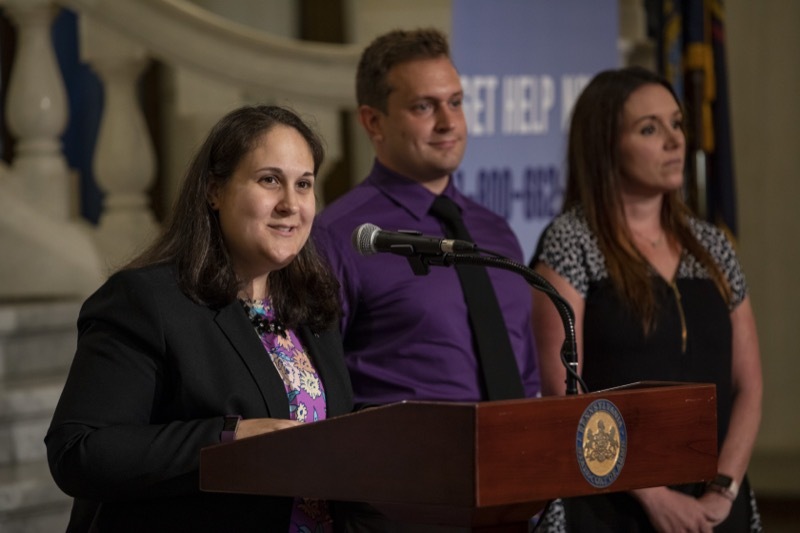 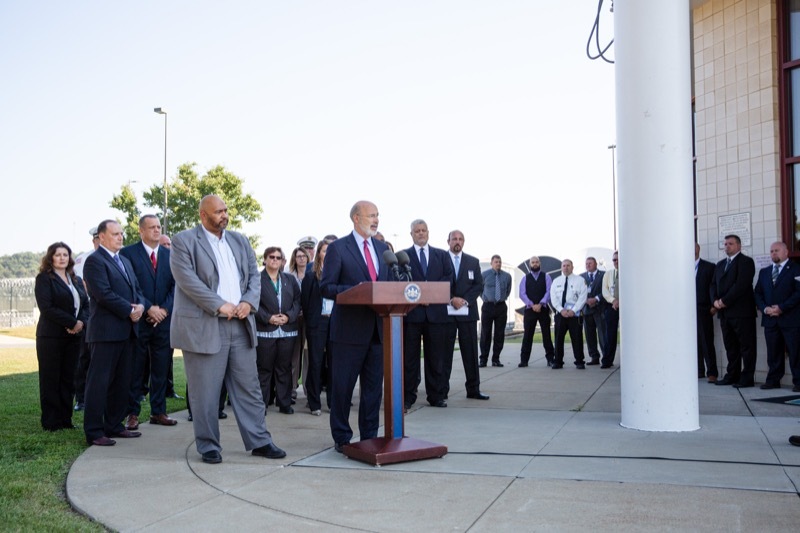 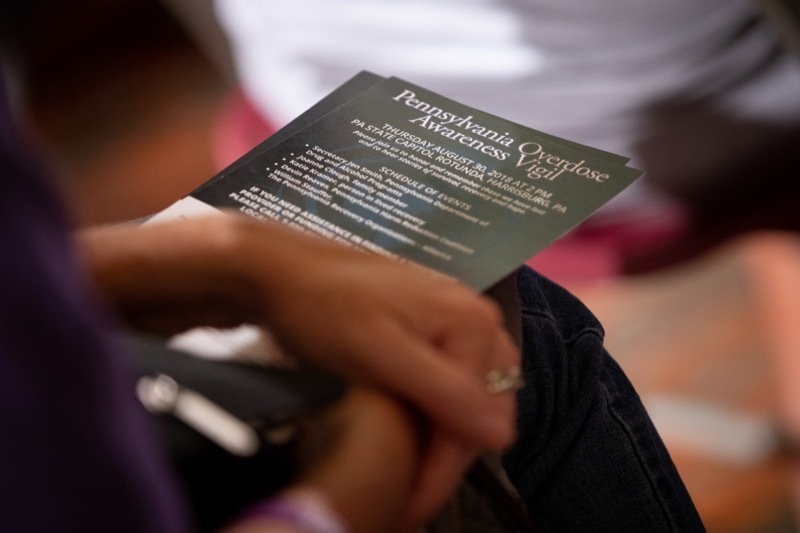 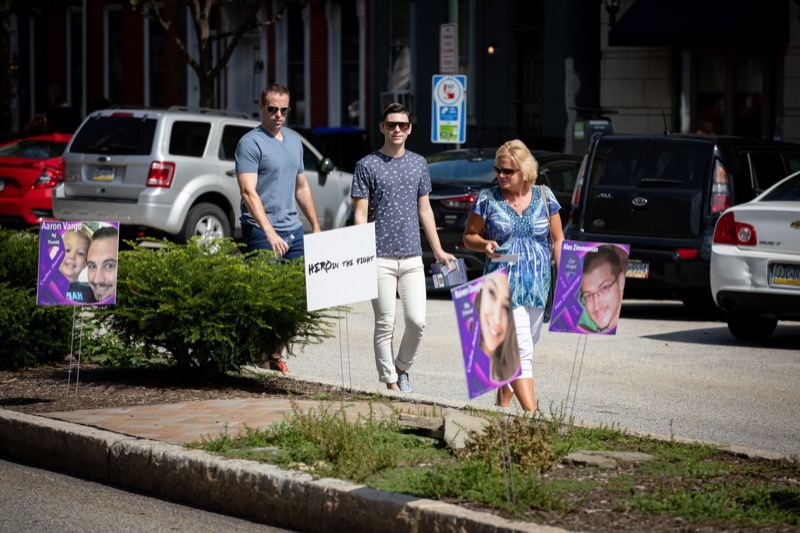 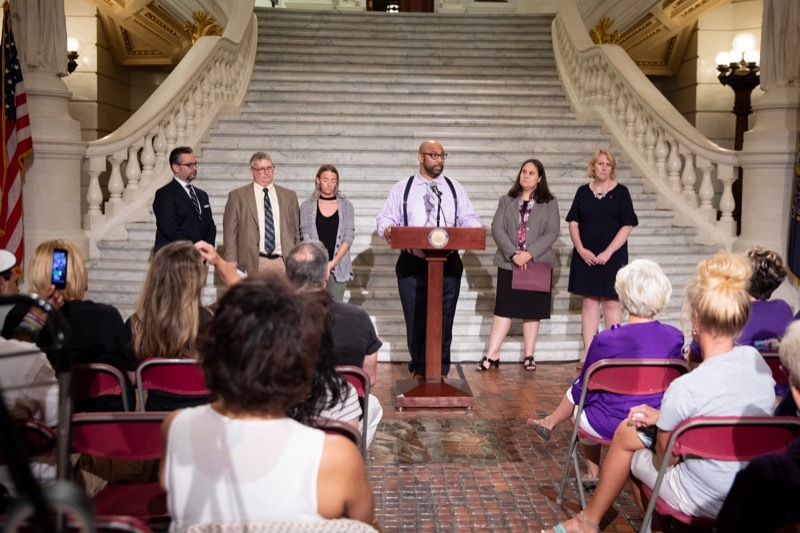 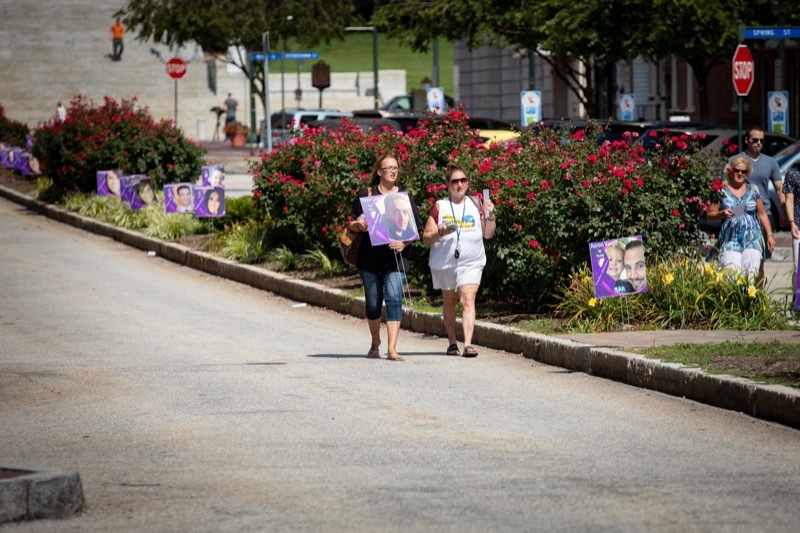 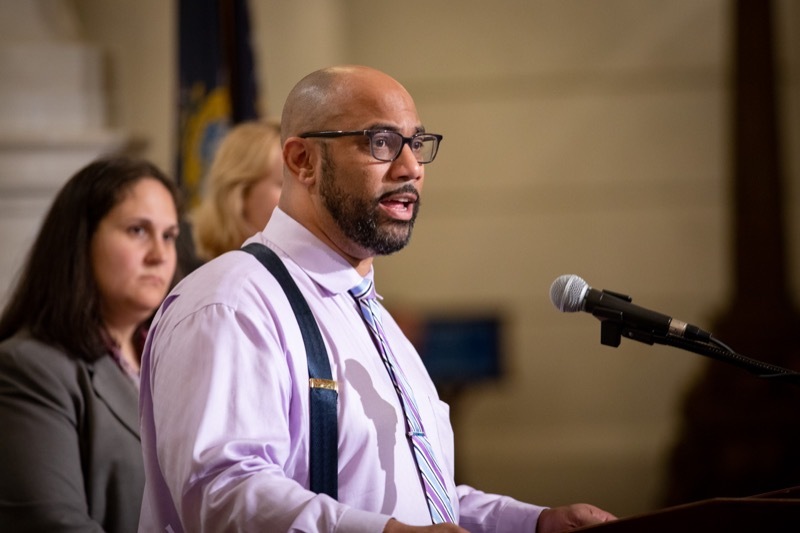 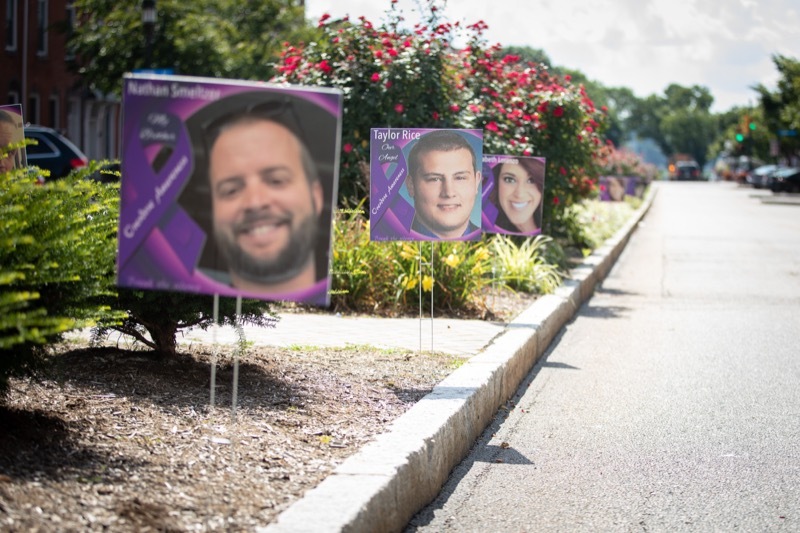 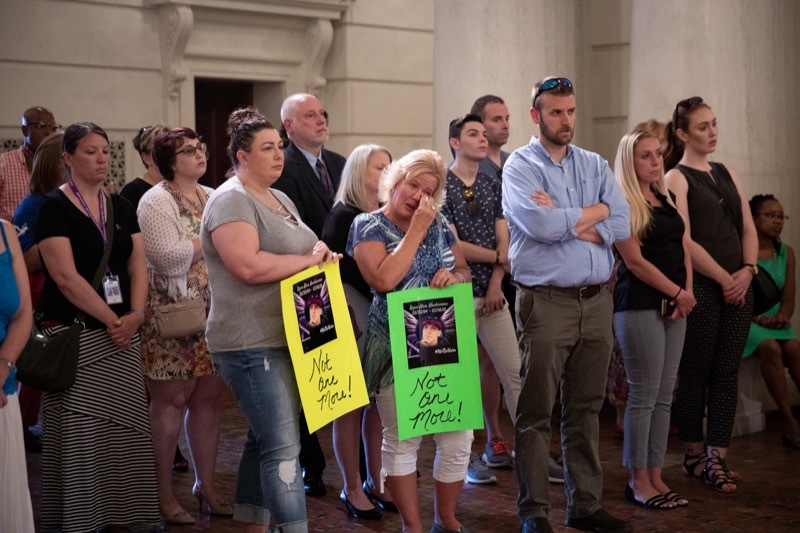 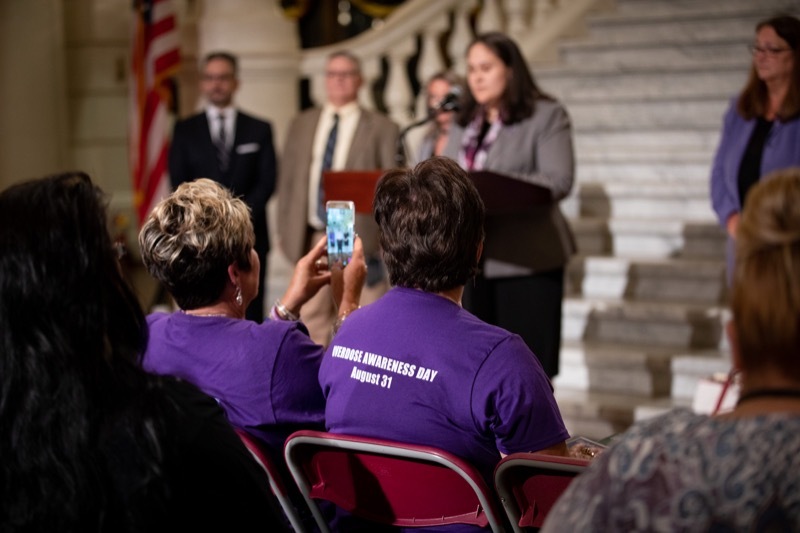 Today, Department of Drug and Alcohol Programs (DDAP) and the Department of Health partnered with the Pennsylvania Recovery Organization Alliance and the Pennsylvania Harm Reduction Coalition to host a vigil in observance of Overdose Awareness Day. 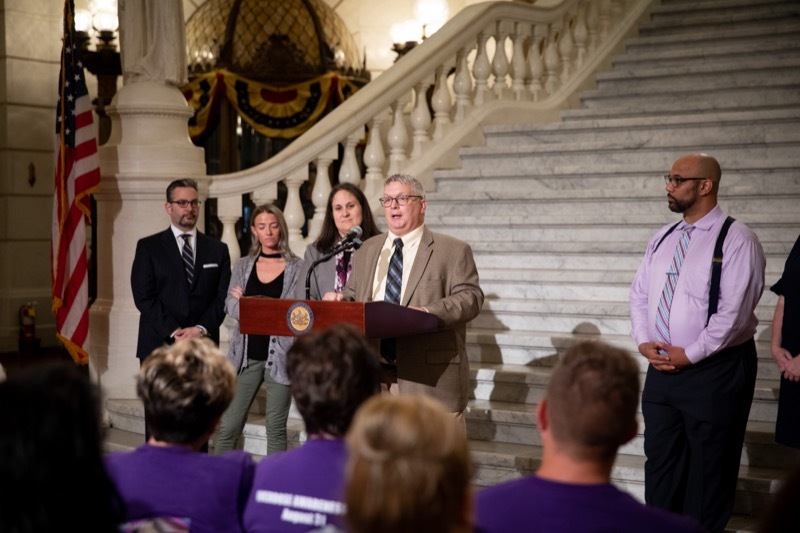 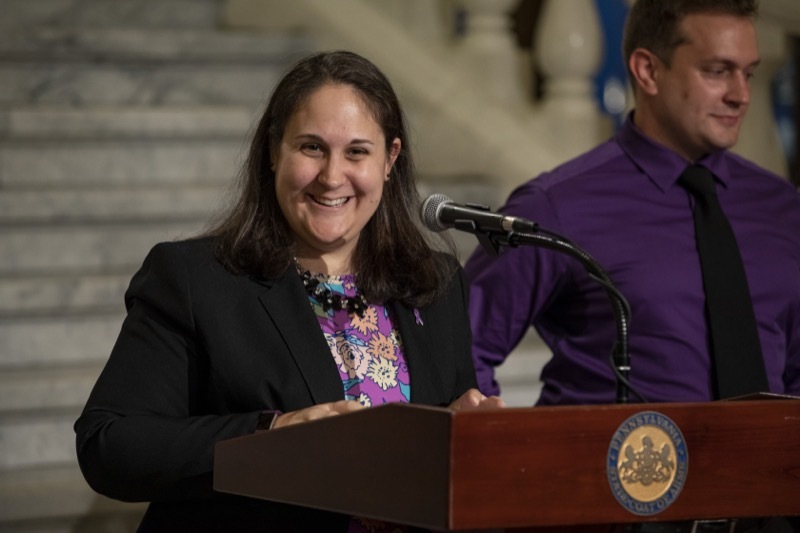 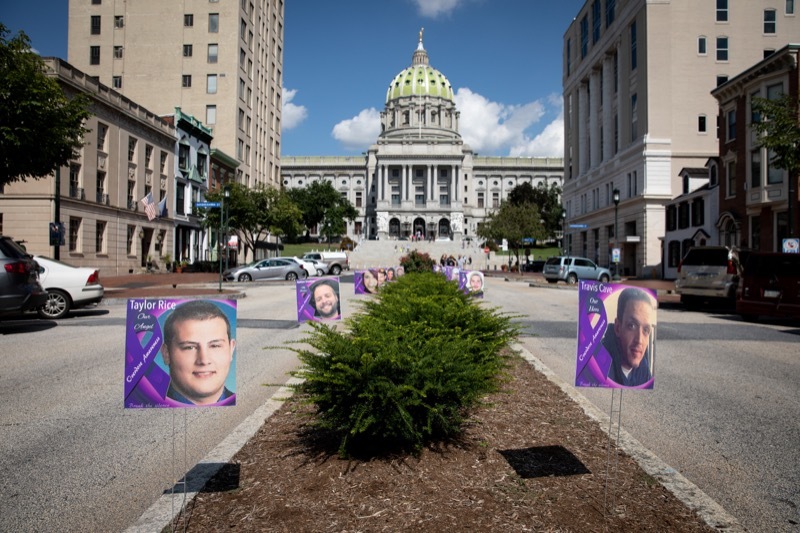 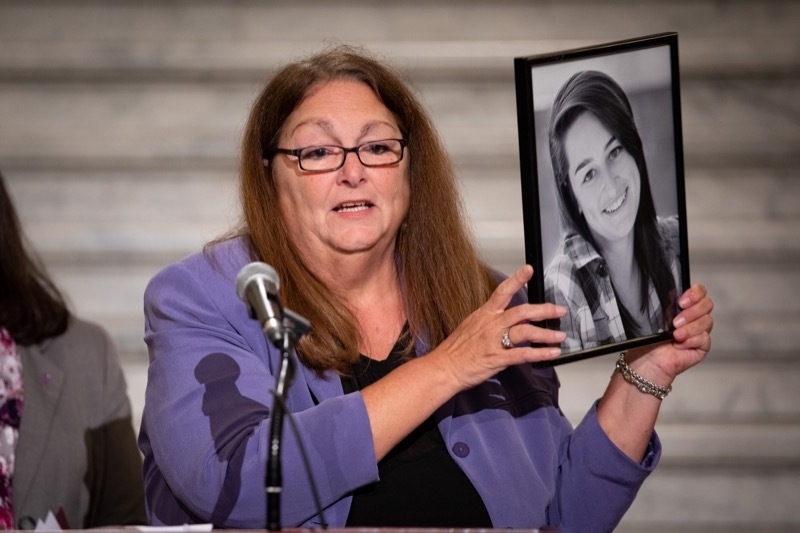 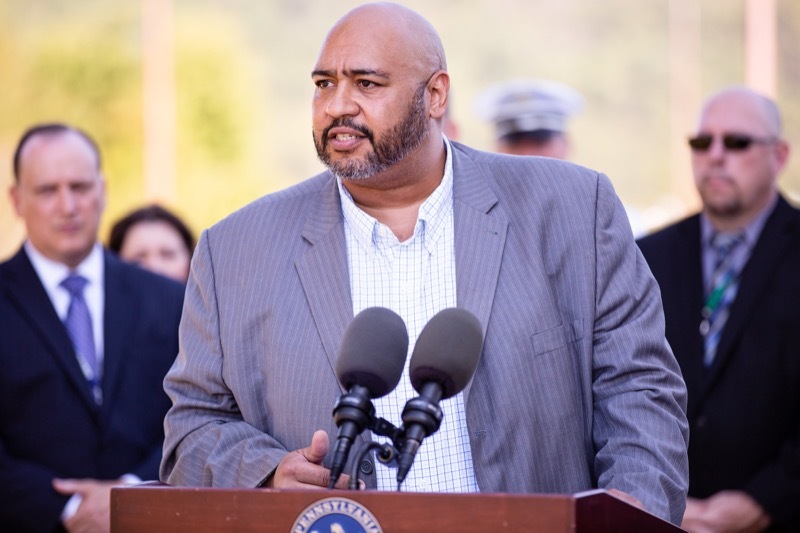 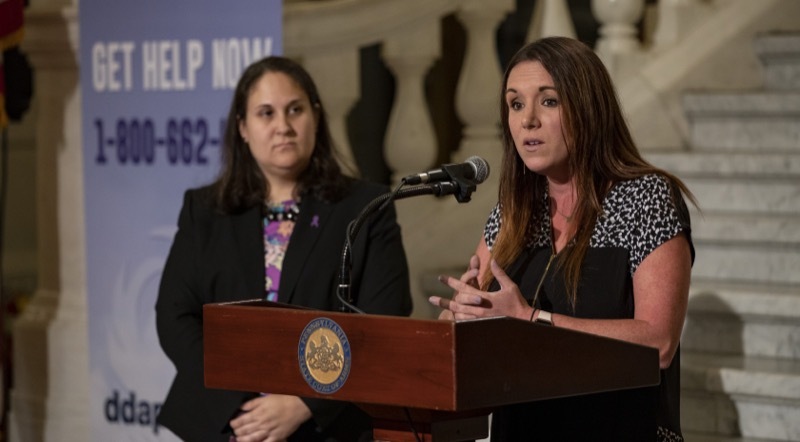 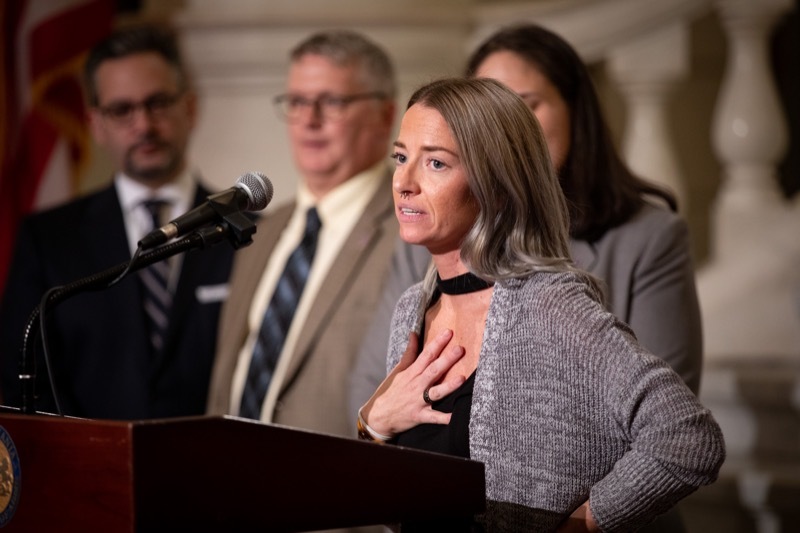 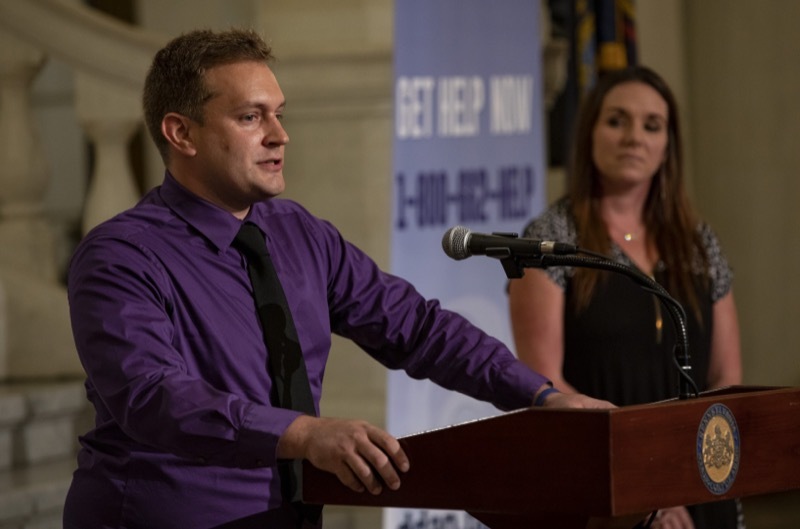 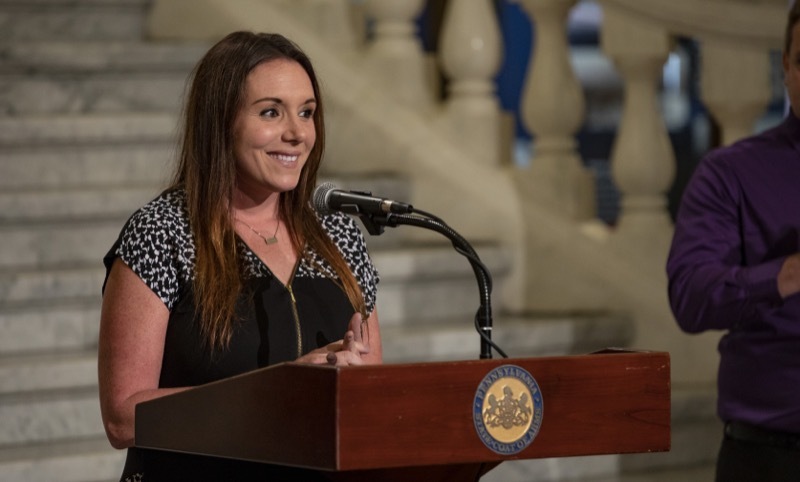 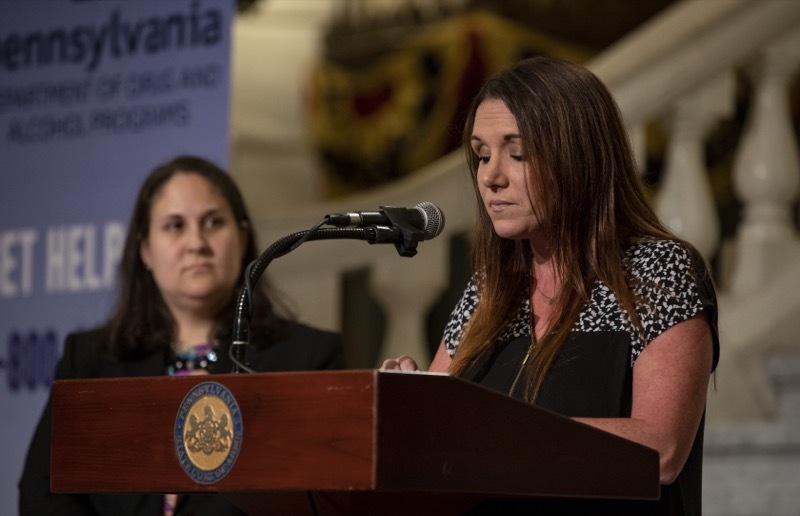 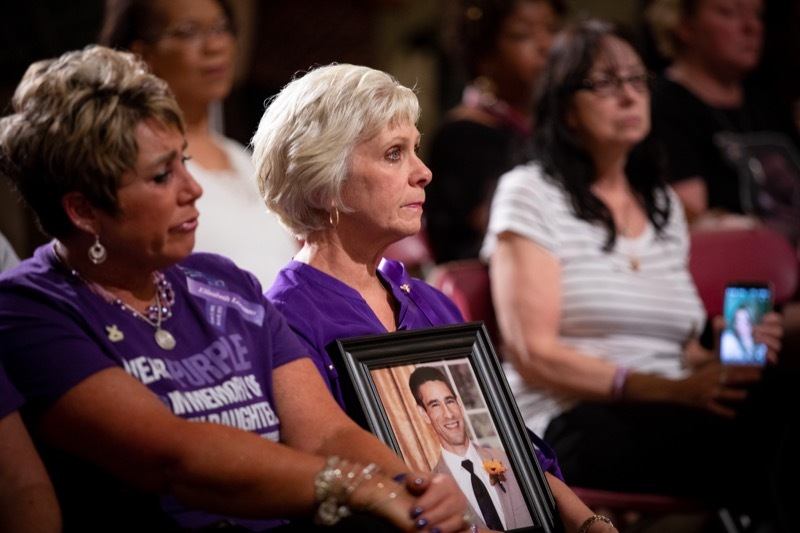 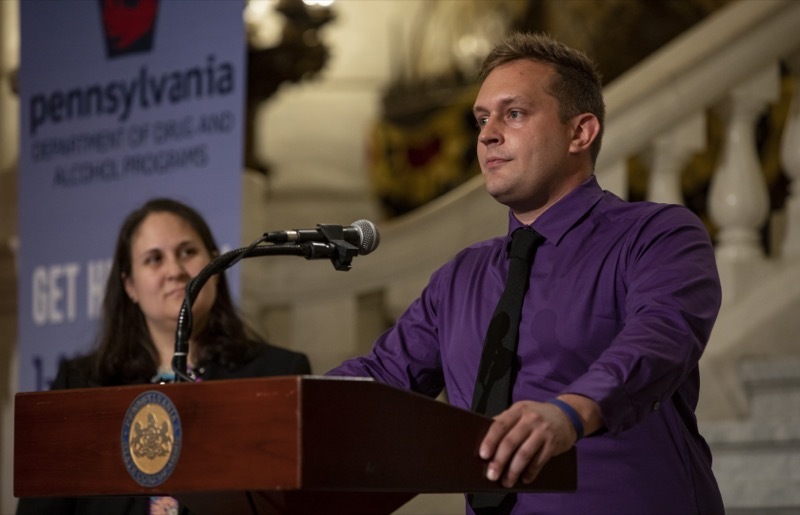 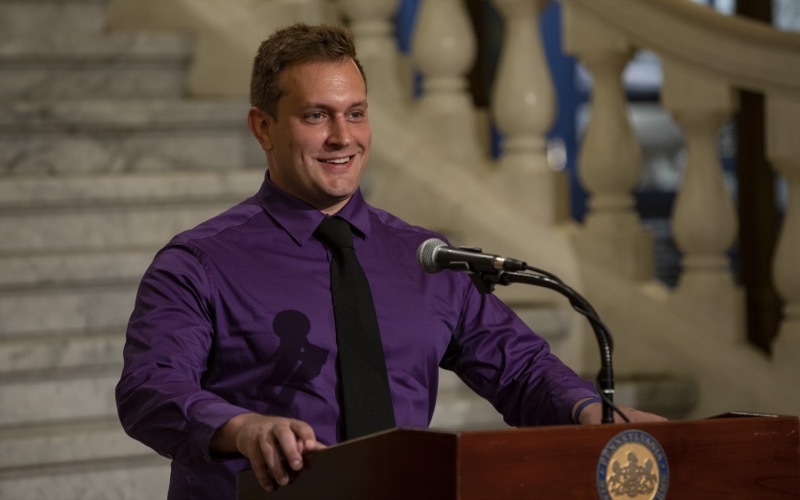 The event brought together stakeholders, advocates, and community members to honor individuals who have lost their battle with addiction in the Capitol Rotunda. 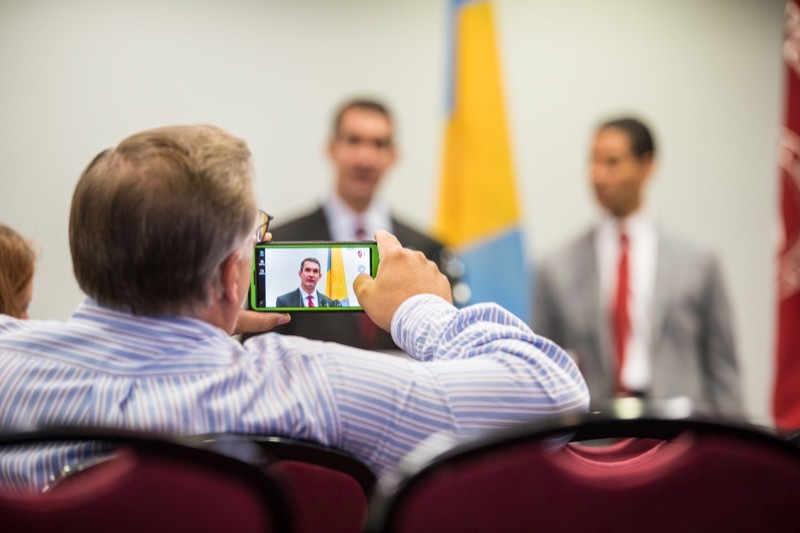 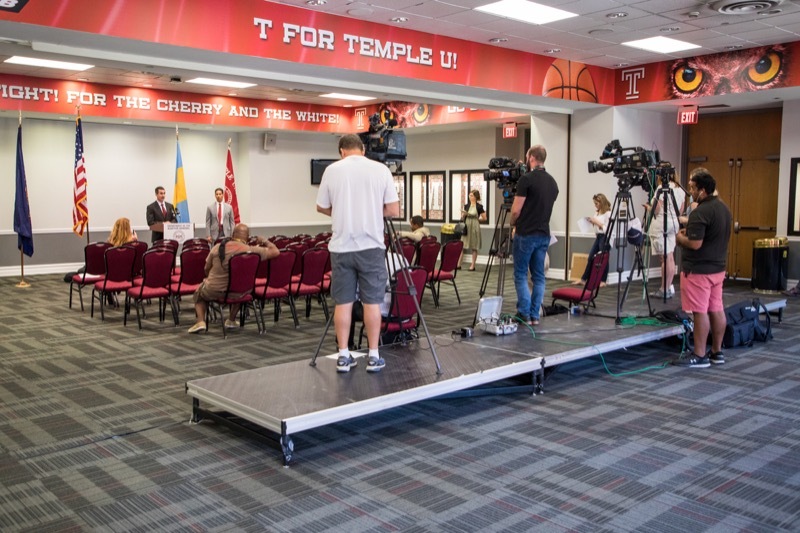 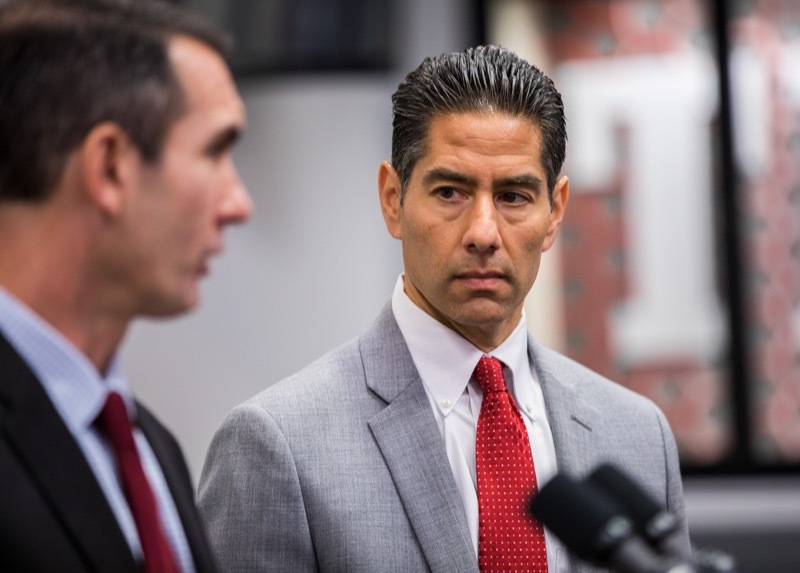 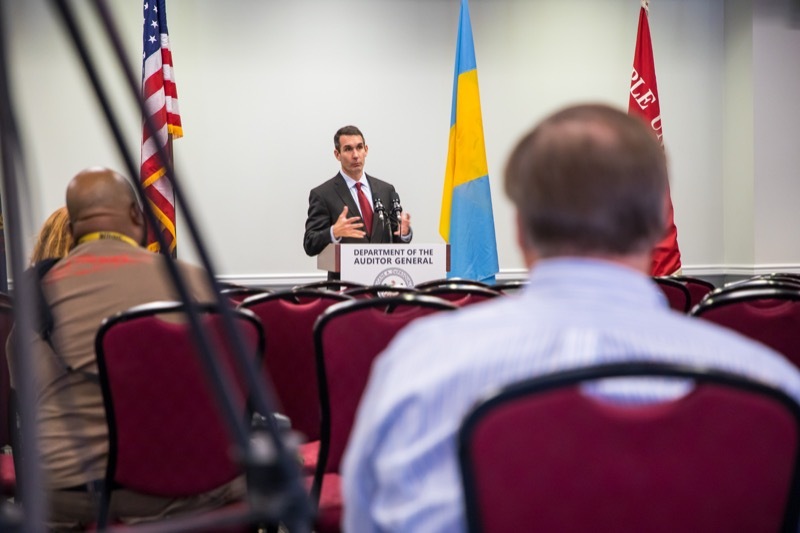 Auditor General Eugene DePasquale today announced he will conduct a performance audit of Temple University. 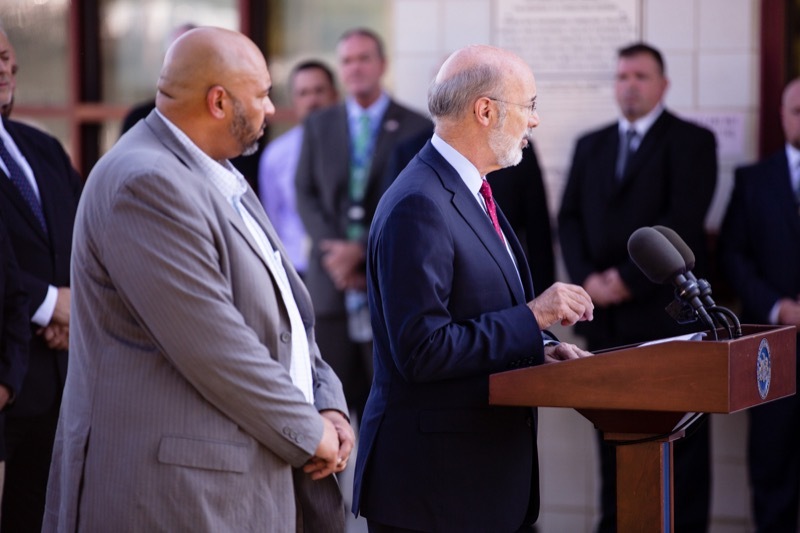 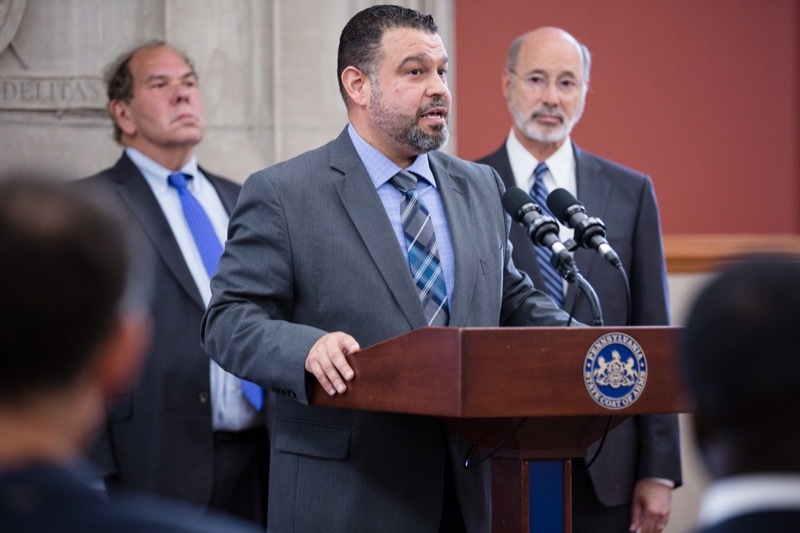 The Wolf Administration today issued a warning for all Pennsylvanians about the influx of synthetic drugs into the state, including synthetic fentanyl and K2, and the lethal risks associated with them. 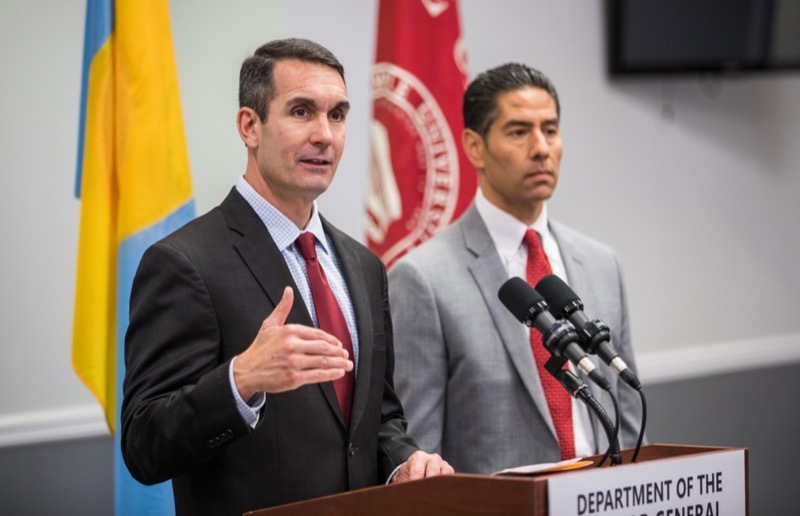 Auditor General Eugene DePasquale today said his latest performance audit shows the Department of Health (DOH) continued its failure to properly oversee the Emergency Medical Services Operating Fund (EMSOF) through mid-2017. 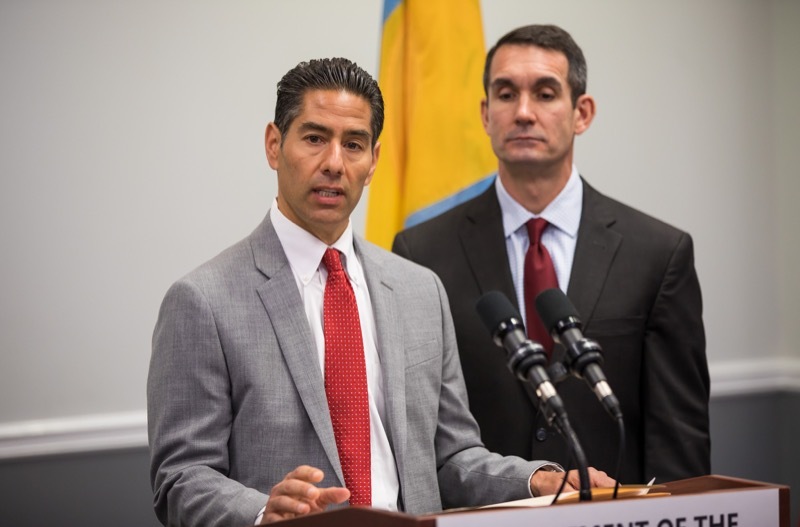 However, he anticipates improvements under DOH Secretary Rachel Levine's leadership.